Reilly Properties has a sizeable inventory of rental properties available now near Cleveland Ohio. 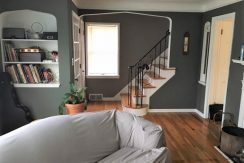 Whether you need a home after suffering fire damage to your current home or you need to find a place to stay after an unexpected Air BNB cancellation, Reilly Properties has a wide selection of such rentals available now. Here at Reilly Properties we specialize in providing flexible-term leases of fully or partially furnished rental homes. 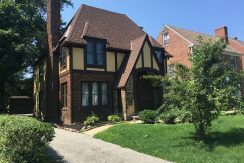 Our rental homes available now near Cleveland Ohio and in the cities of Cleveland Heights, East Cleveland, Shaker Heights, and University Heights. You will find our rental properties to be clean, well-maintained, and move-in ready. 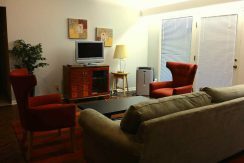 We provide all major appliances, and our short term rentals are furnished or can be furnished. Oh… and all our rental properties available now near Cleveland Ohio are pet friendly, so feel free to bring your four-legged friend. Our goal is to make your stay in Cleveland as comfortable as possible. We accomplish this by creating a warm, inviting environment in a rental property that feels like home—for however long you plan to stay with us. And since Cleveland is one of the hottest cities in America right now, you will discover that there is no shortage of things to do from the arts, dining, sports, and other cultural and recreational activities. 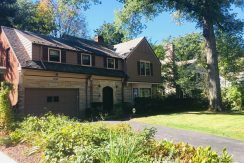 Check out Reilly Properties’ rental properties available now near Cleveland Ohio.